Thursday, I lost another job. Three (.5) in a year! Granted some of that was temporary work but still…! Yeppers, the stress level is a bit up there right now. I’ve been trying to contact unemployment for over an hour but the line’s are all busy. Guessing it has to do with it being Monday morning and from what I’ve heard there were a few more layoffs around the area last week. One positive – I was able to get MS Office 2010 as a download and a backup dv for less than $25.00 with my (former) employee discount. I was quite proficient with previous versions but haven’t really used this much and it’s been a while since I did anything difficult with Excel so I’ve found some online learning tools and am working on upgrading my skill set. Last night I did the Holmes, Rahe stress indicator test – 675. wow. That’s not entirely normal. They figure stress levels above 250 or so start affecting health. I’m pretty lucky! Although I’ve had a couple of flares, nothing too major. But if I can’t get my shoulders to relax, I’m going to be permanently hunched over hehe. No, really. It has been a very rough couple of years in may ways, BUT a tremendous amount of growth has taken place and so it’s not been that negative. Just stressful. The tipsy triangle socks are finished! I lost the chart a couple of repeats in so just kept on going without the triangle part. Yeah, they’re a little different but they’re my socks and I like them. Why is the heel poking up? Because it’s a very different (for me, anyway) heel construction and that’s what it does. Yes, they are a bit short – taller than anklets but not exactly long legged creatures. I prefer my non-dress socks that way. They don’t creep down my leg during the day which creeps all of me out. Arminda’s look like the book’s photos. 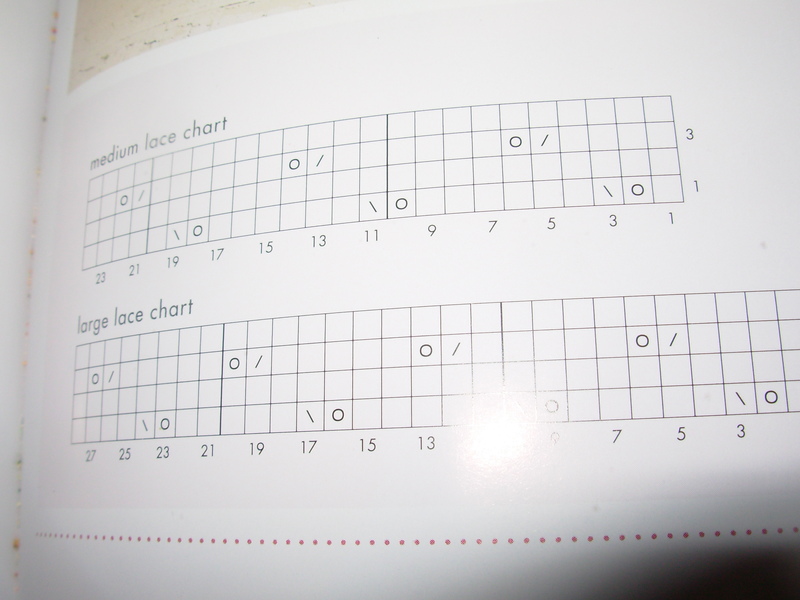 However, this is how the chart actually reads: The eyelets are on alternating rows when the photos in the book obviously are on the same rows. It’s not hard to adjust it to match the photo but by the time I realized it, I didn’t feel like frogging and starting over. Besides, I kind of like it. 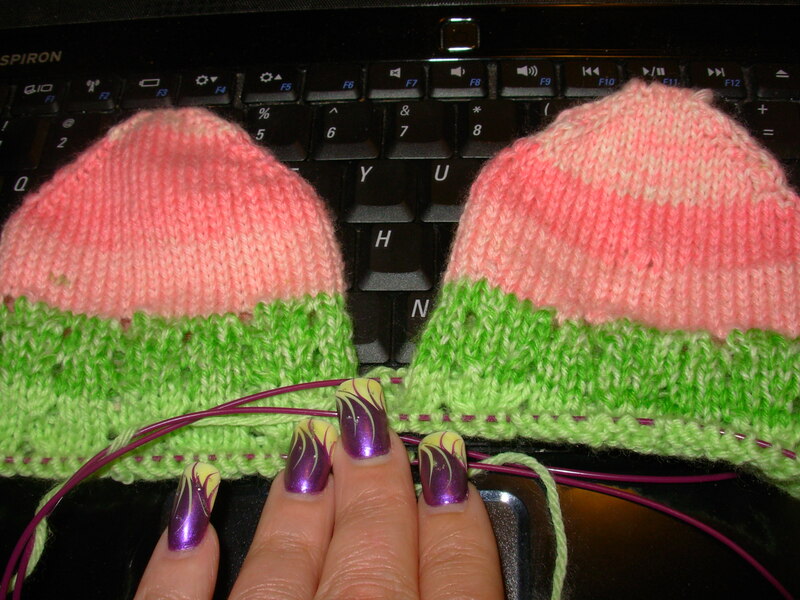 It vaguely reminds me of watermelon seeds. 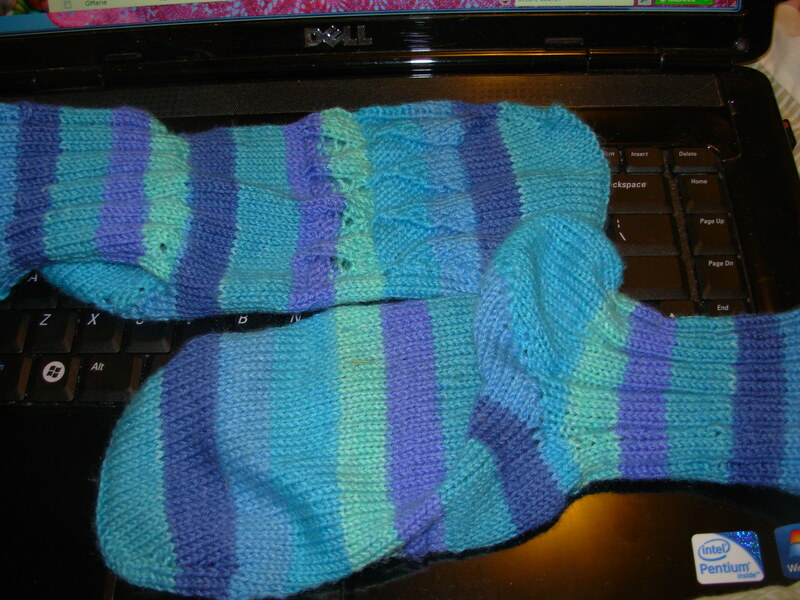 This entry was posted in knit, knit socks, Knitting, Life and it's Stuff and tagged comcast job loss, toe up socks with a difference, wendy johnson socks. Bookmark the permalink. 4 Responses to Really?!? Again?!? Thank you for your kind, thoughtful words. You’re absolutely right, the relationships are what’s important not the job (kids, family, friends, etc). It will be fine, just a bit difficult at the moment is all. Knitting has saved what’s left of my sanity for quite a while now! Love to see how things unfold, it still amazes me that each stitch leads to the creation of something so beautiful. Sorry about the job loss. Even though it is not much in the scheme of things, you have your children, and your family, and the best thing of all your knitting. It was the only thing that got me through, oh yeah and unemployment money helped. I knew I was losing my job for a year before it happened and I started knitting and it seemed to get me through. I will think good thoughts for you. I really enjoy your blog and want you to succeed at what you want. 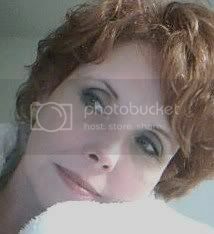 Holly,so sorry to hear,just hang in there,something else will come up,keep on trucking!